The two midfielders put pen to paper this morning, signalling the Club’s intention going into the new season. 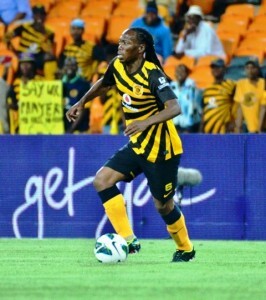 The 20 year Mngadi has signed for the Glamour Boys on a 11-month loan with a buy out clause deal. Mngadi was born in Pietermaritzburg, spend time in Spain, Barcelona’s development and graduated from Qatar’s Aspire Academy before he signed for K.A.S Eupen. The 25 year old Karuru, a Zimbabwen International born in Masvingo signed a three year deal. Karuru played for USBCO France and OH Leuven in Belgium.